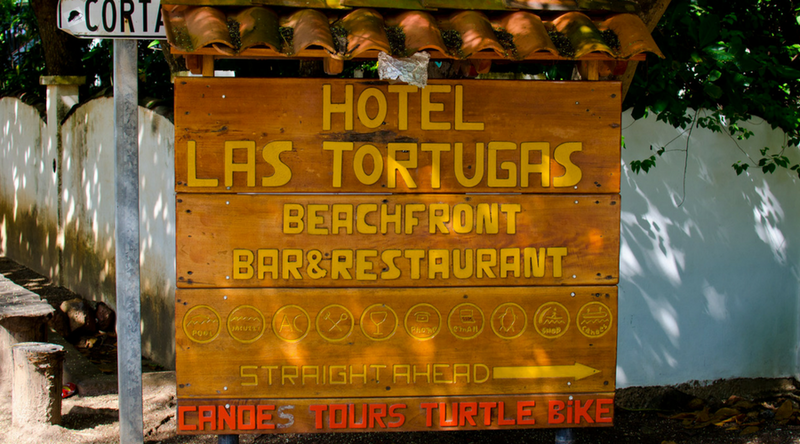 Las Tortugas promises the most ideal location for surf, directly in front of the hotel. 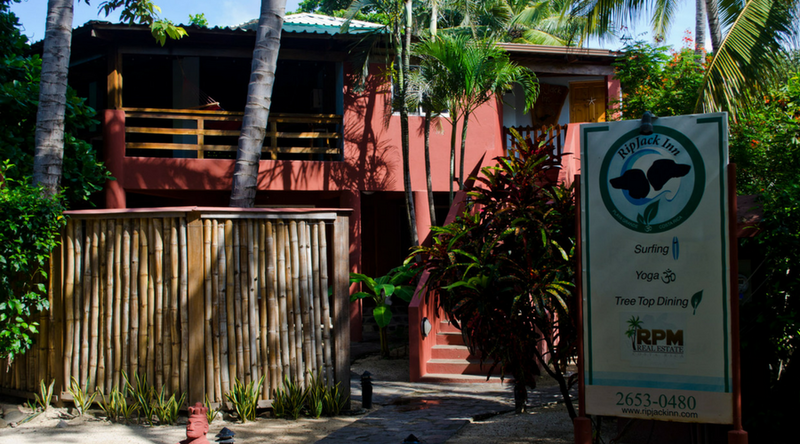 A popular local attraction, enjoy nearly perfect surf swells steps from the Las Tortugas sparkling pool and hammocks. 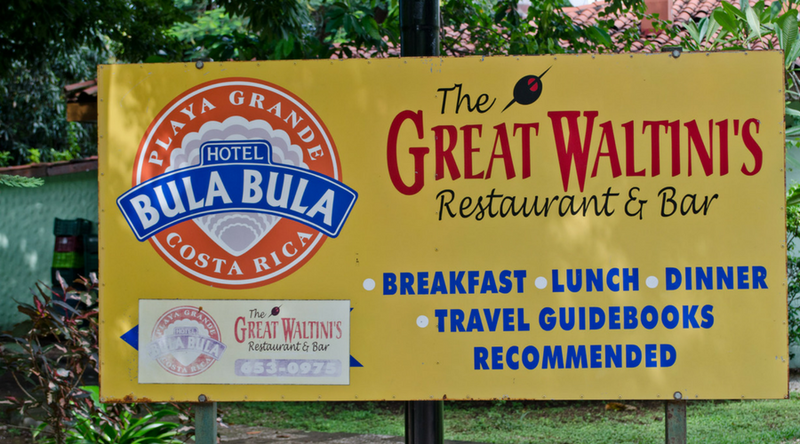 Arrive in Playa Grande, Costa Rica and unpack your things at the lovely La Marejada Hotel. 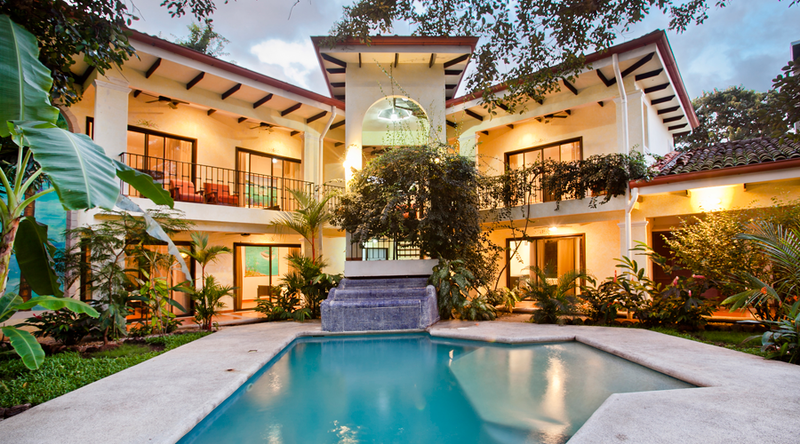 La Marejada features 8 different, vibrant rooms to reserve for your stay, all uniquely stylish in décor and fixtures. 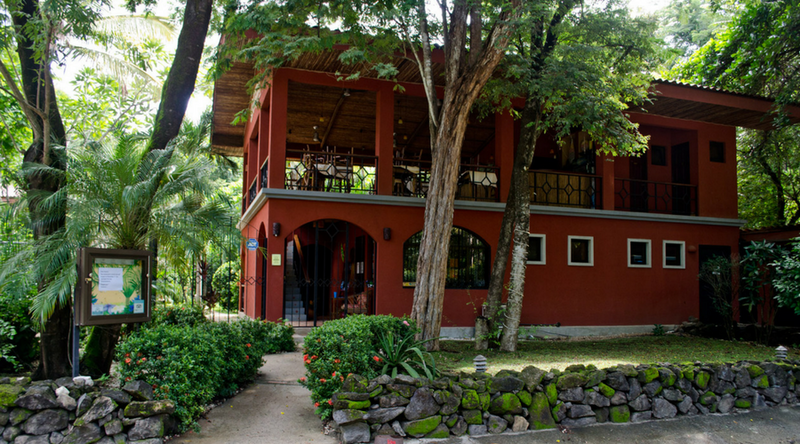 Surrounded by a tropical landscape, the interior detail of the Park Hotel reflects a Spanish style architecture mixed with touches of luxury. 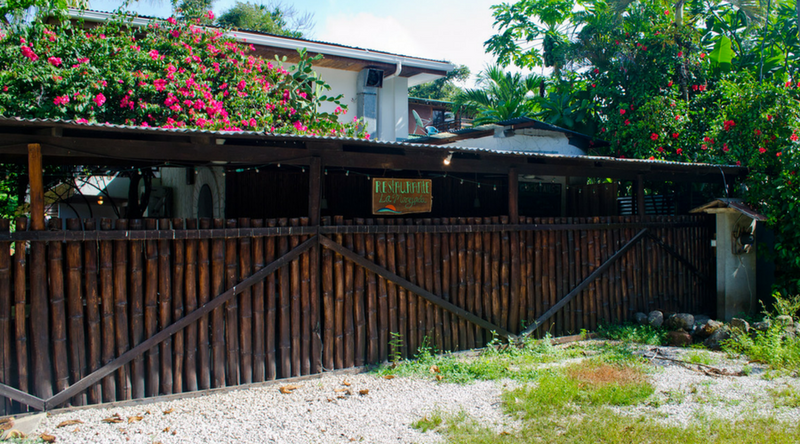 Guests of Playa Grande Park Hotel enjoy a Costa Rican cultural flow throughout the Hotel and Restaurant.